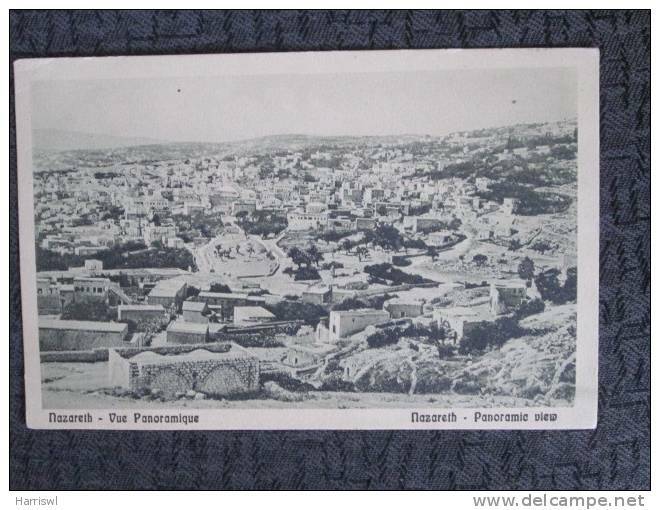 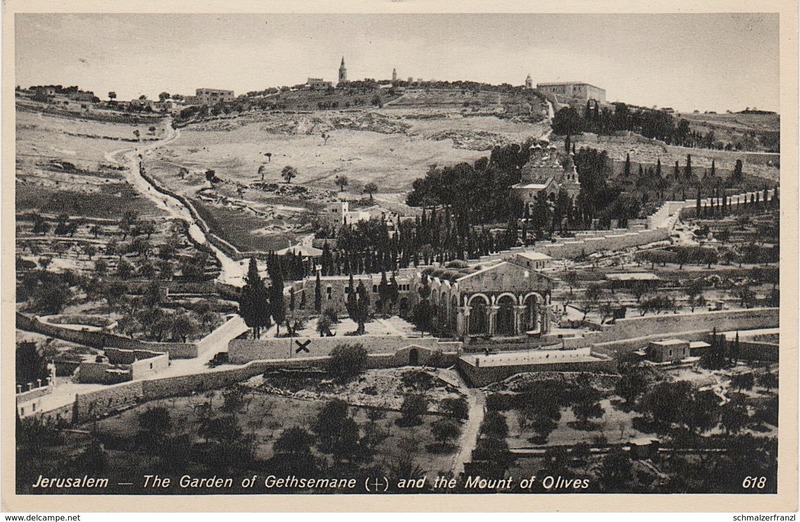 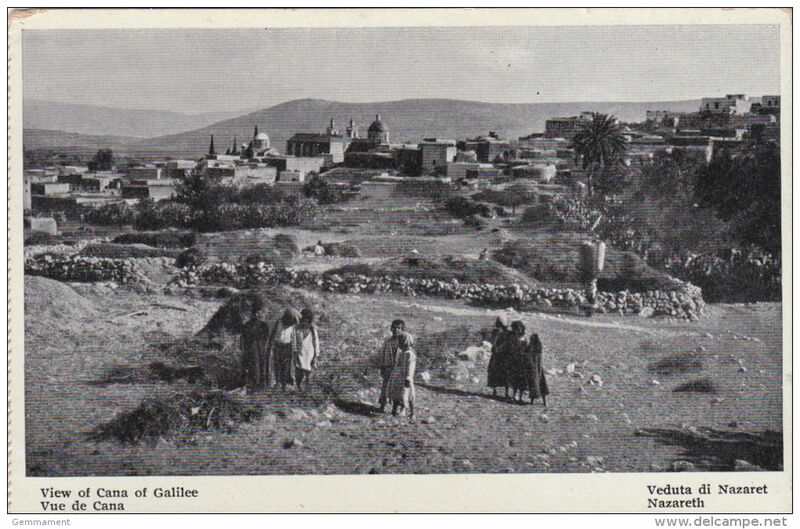 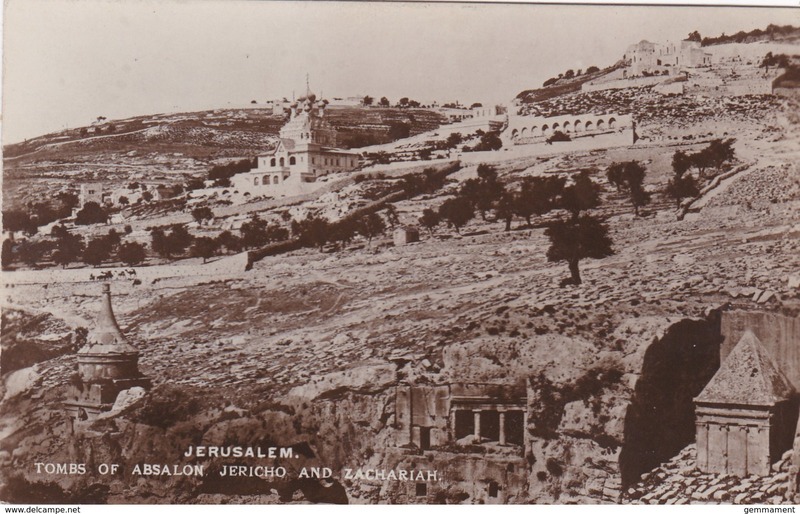 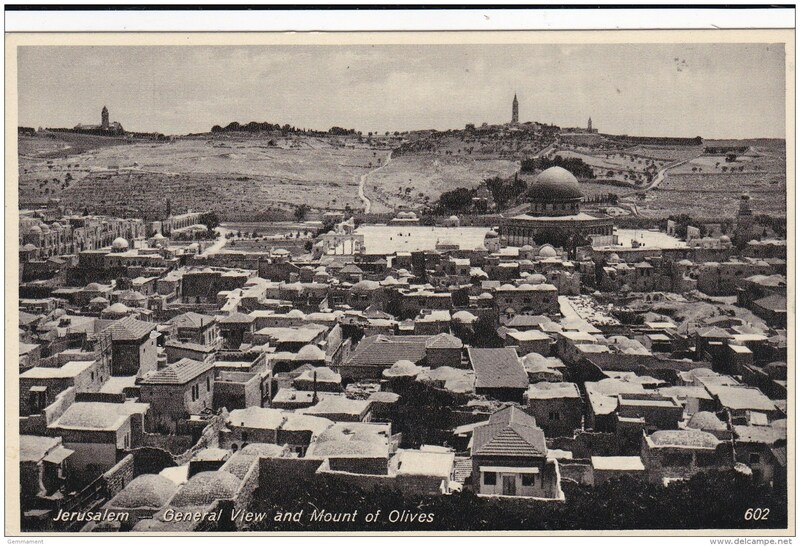 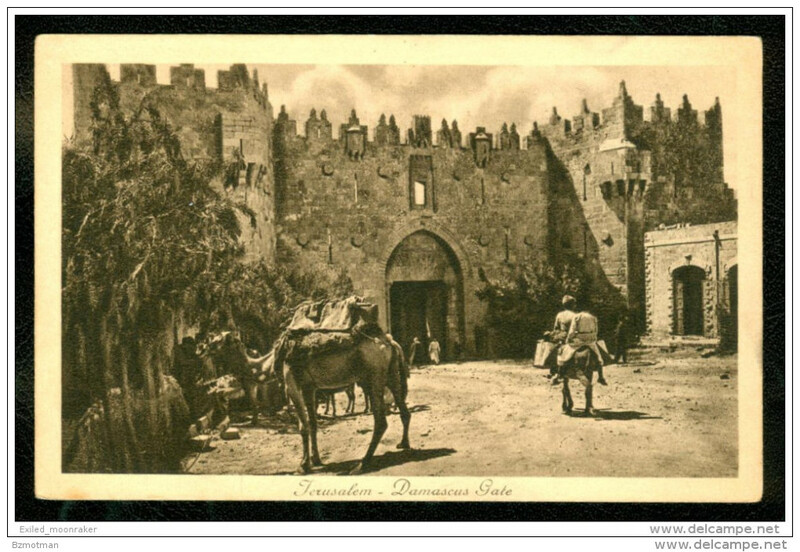 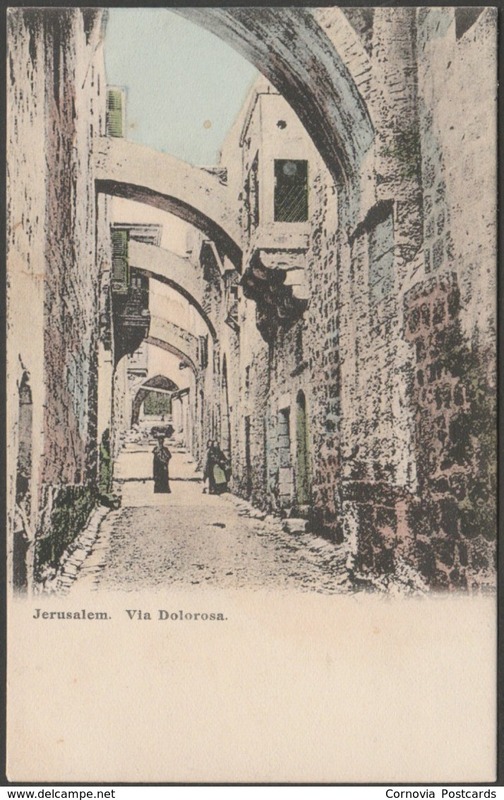 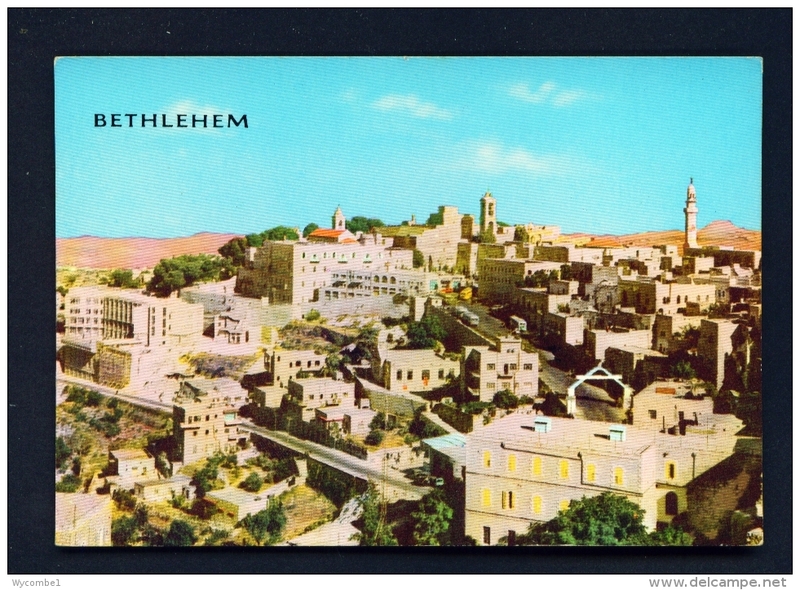 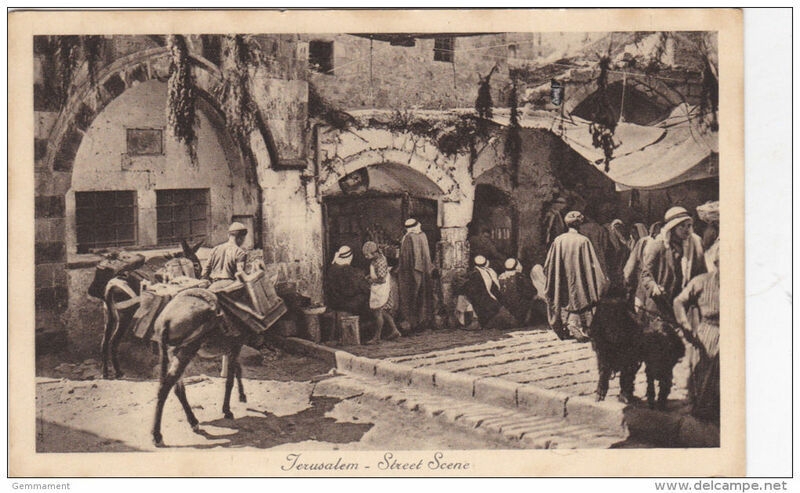 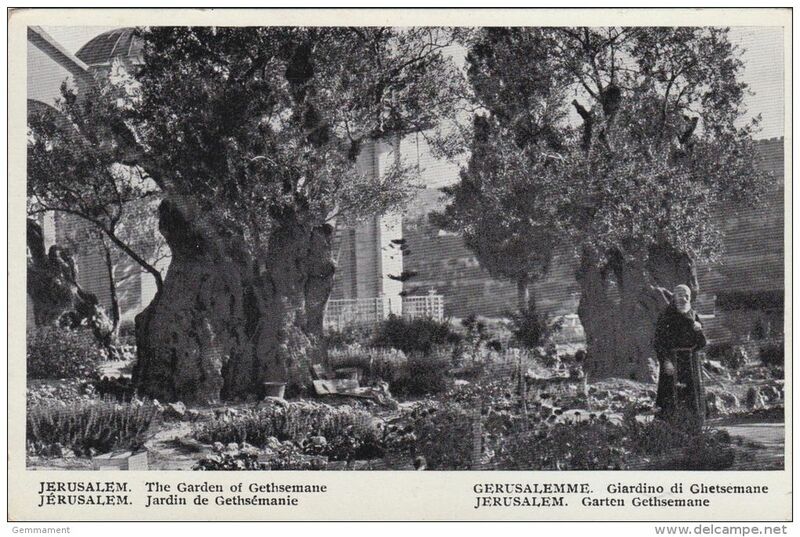 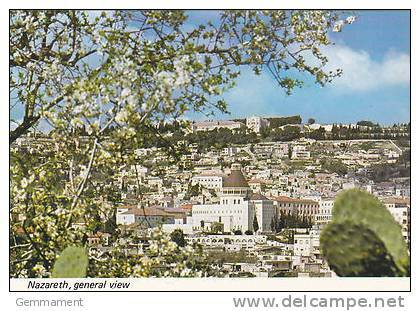 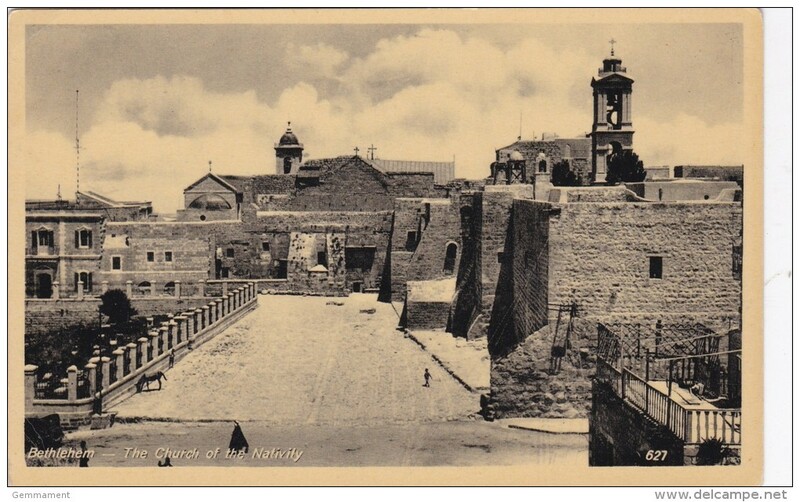 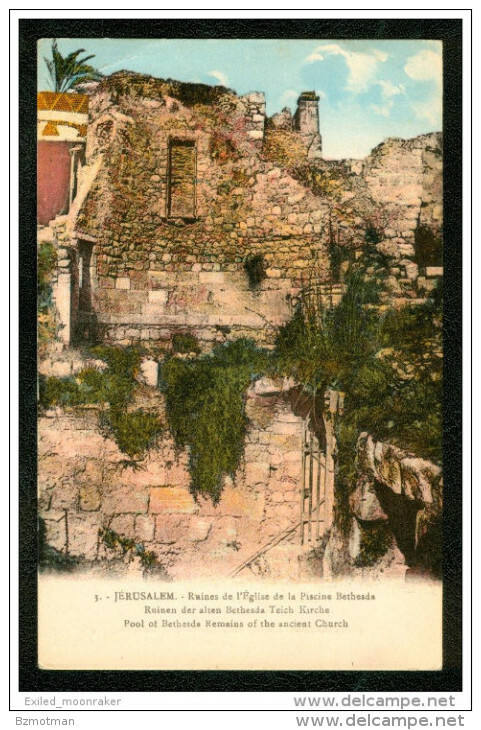 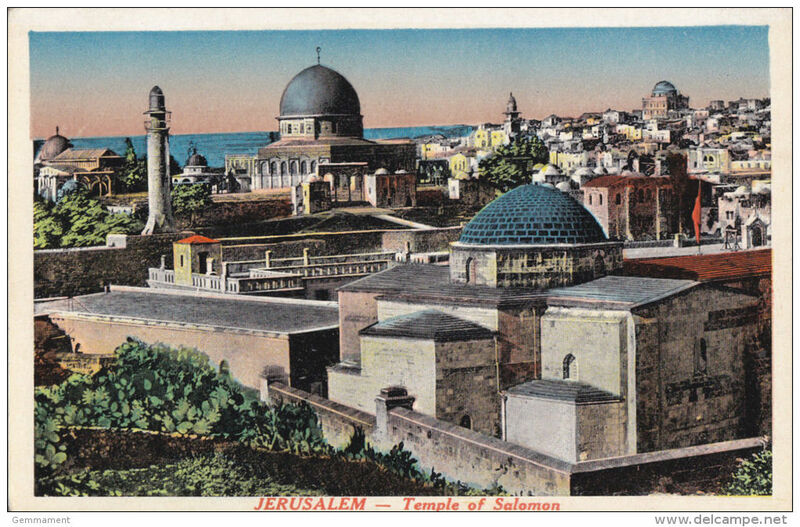 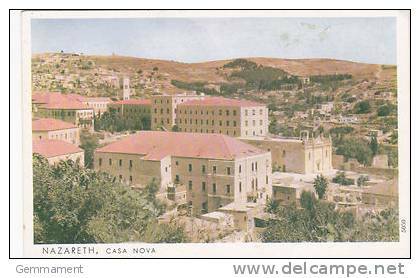 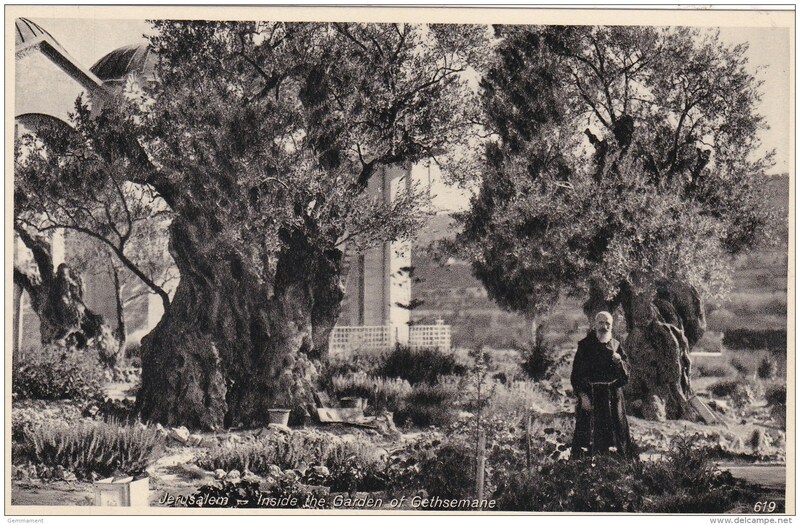 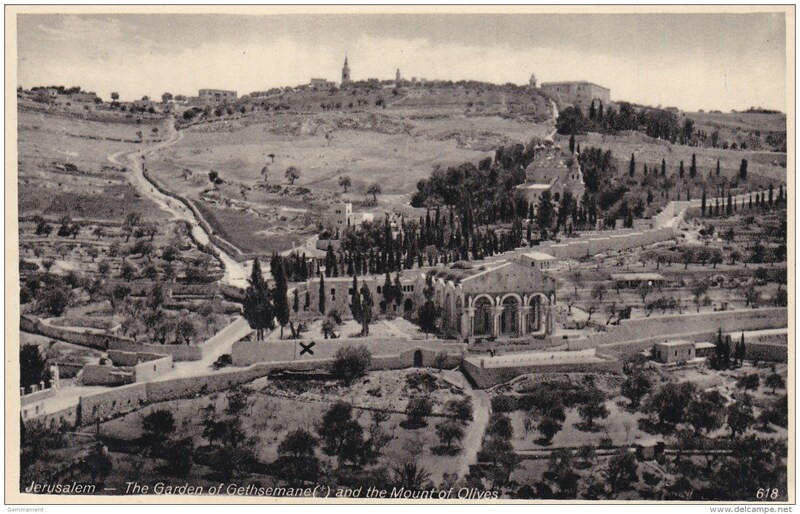 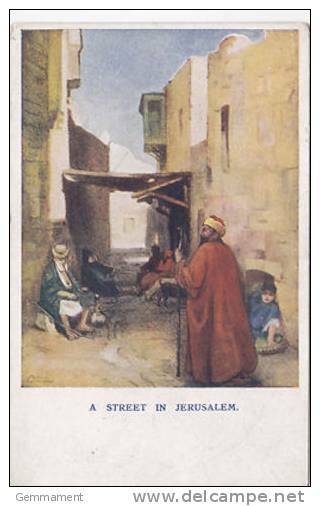 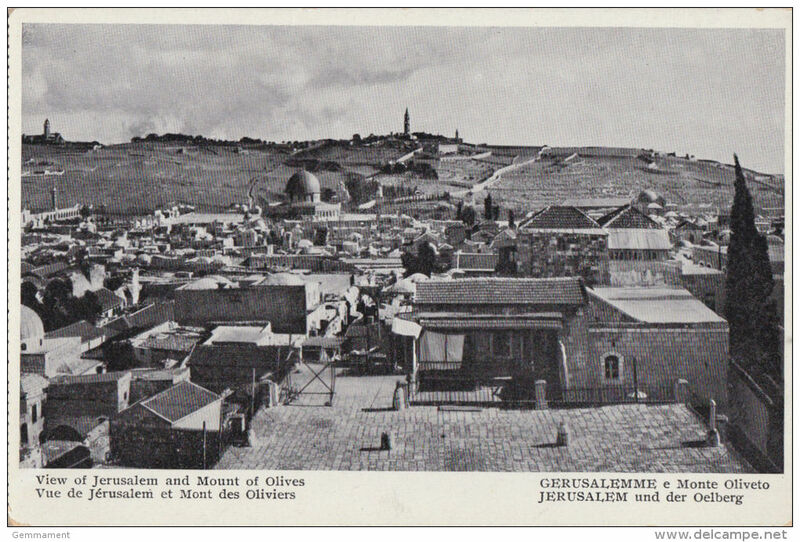 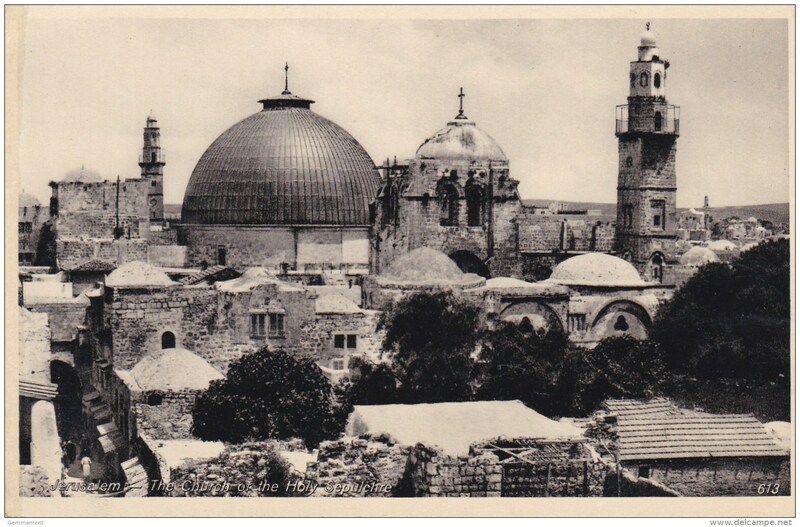 Old Post Card of Bethlehem, West Bank ,J33. 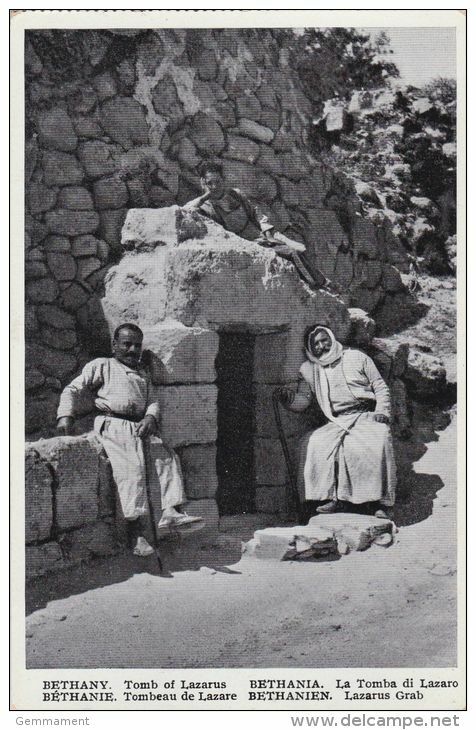 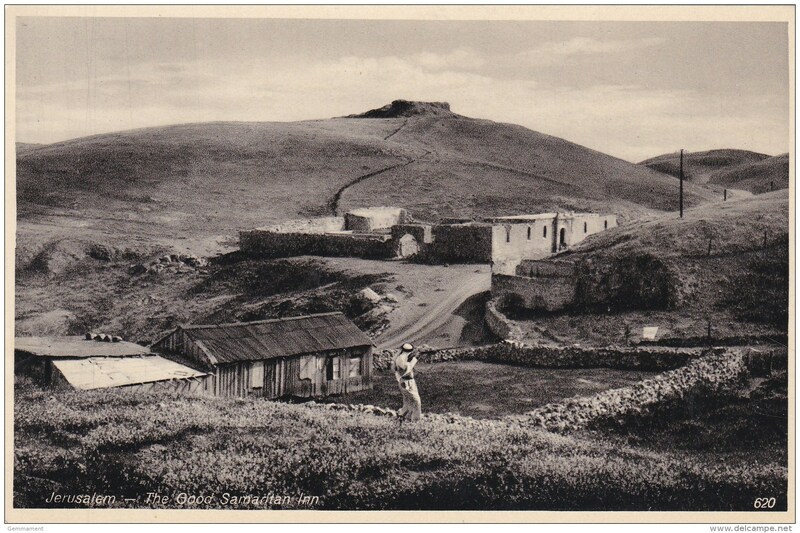 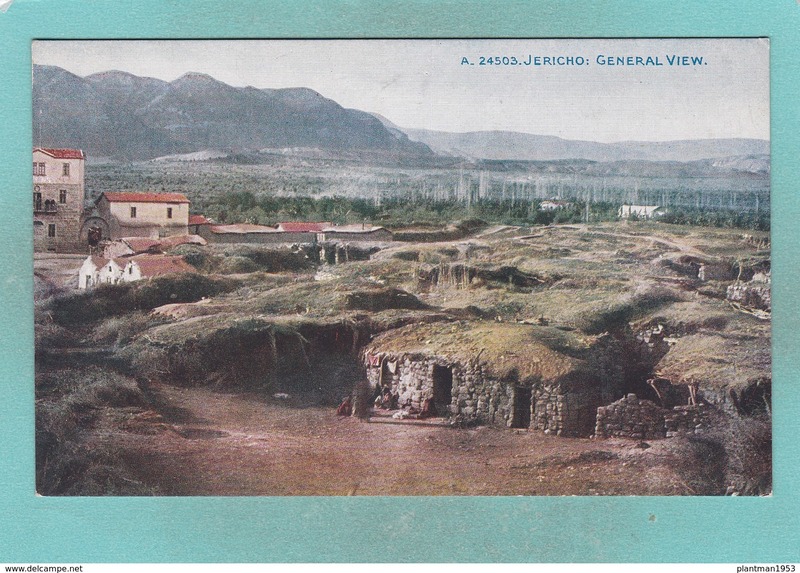 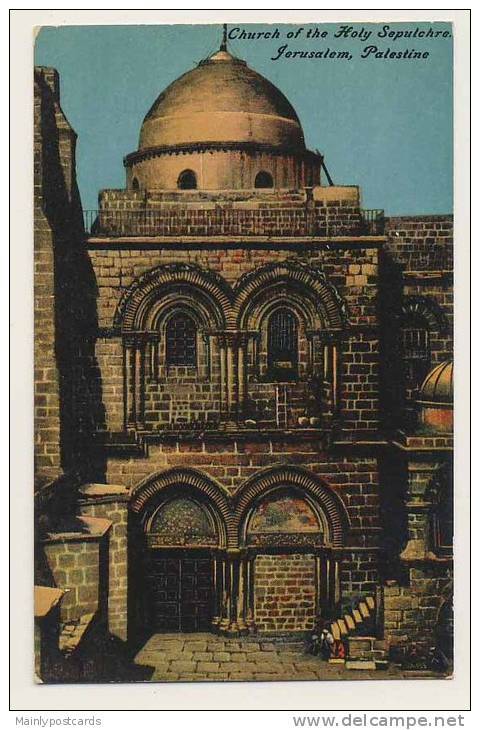 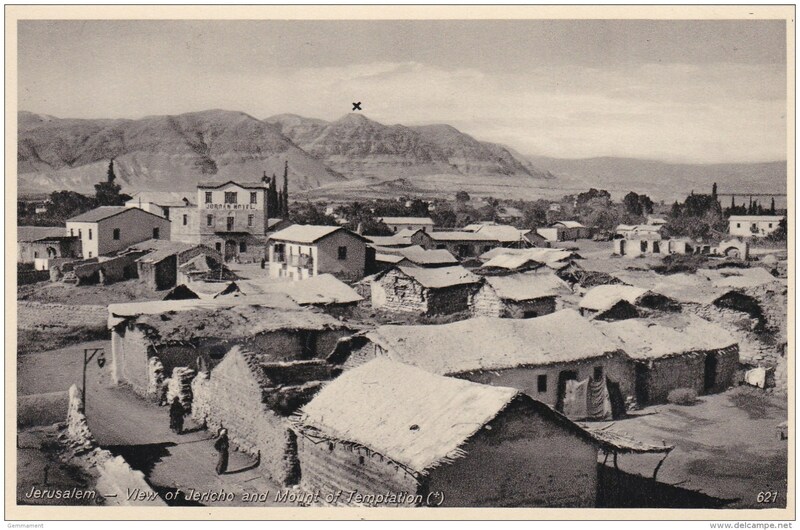 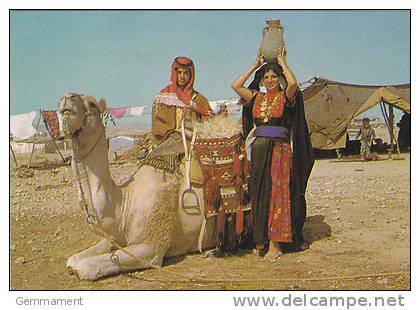 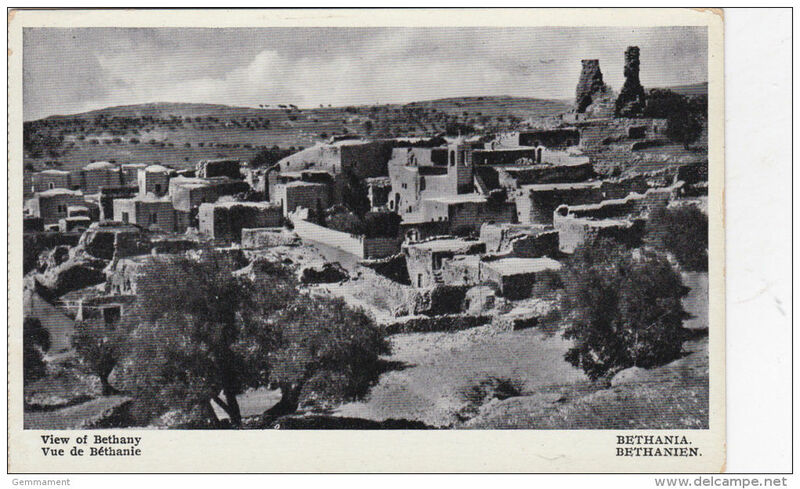 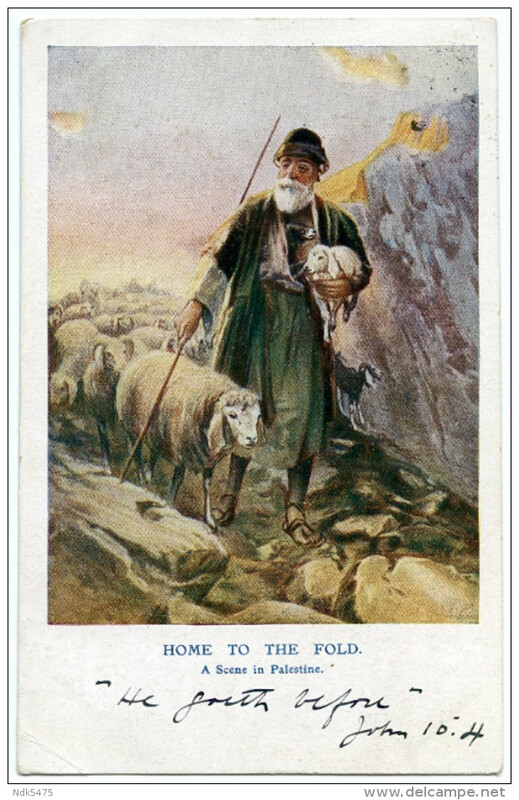 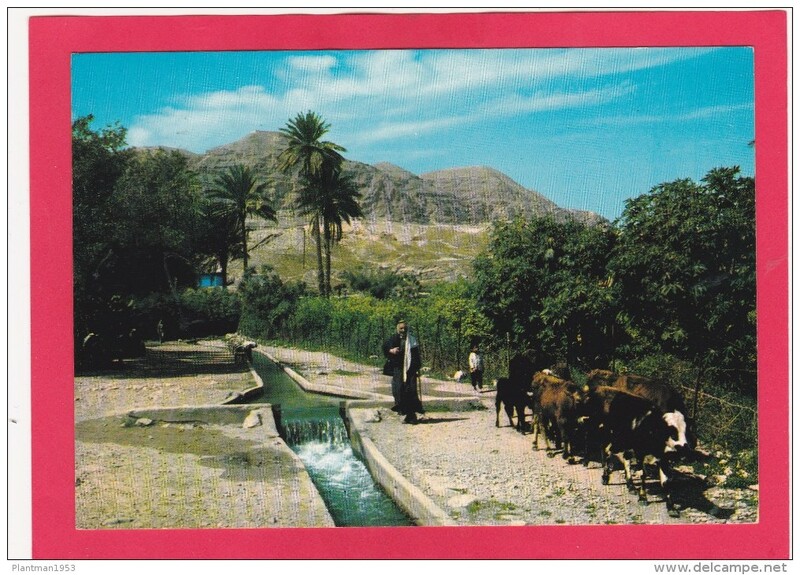 Old Post Card of Jericho, West BankJ33. 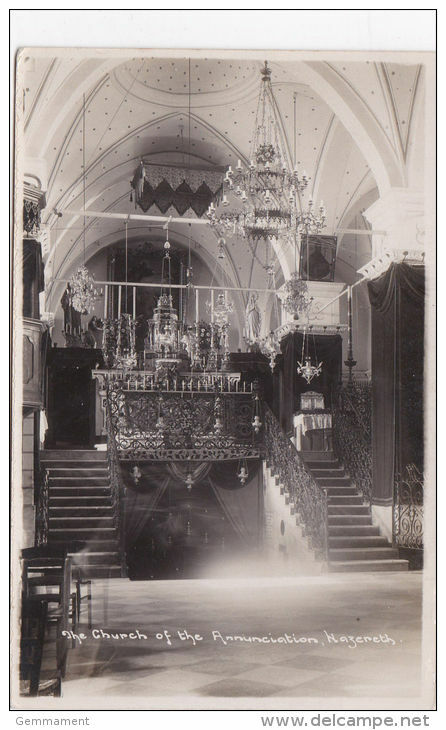 CQ38. 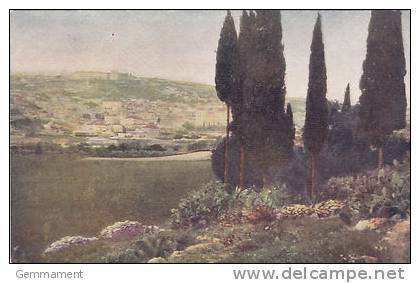 Vintage Postcard.Bell Tower on the Hill of Temptation. 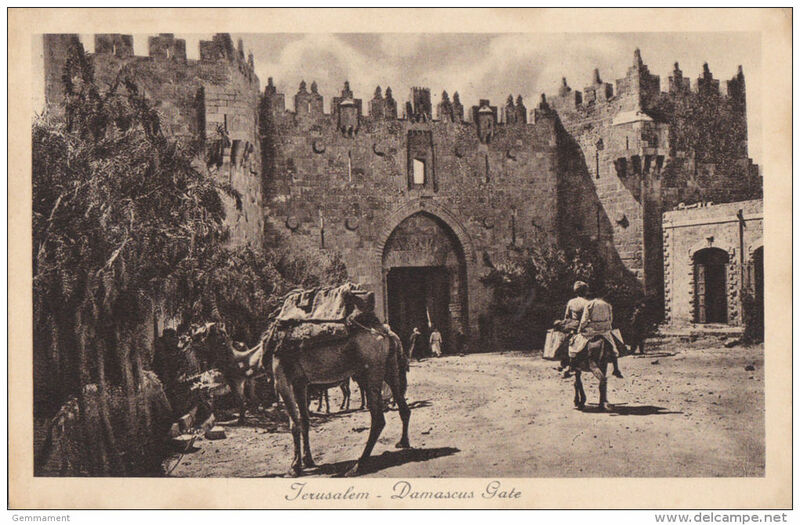 Palestine? 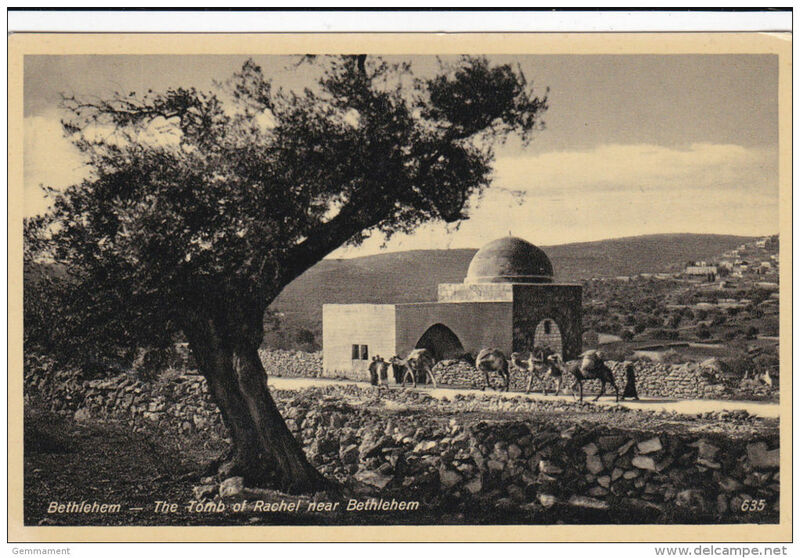 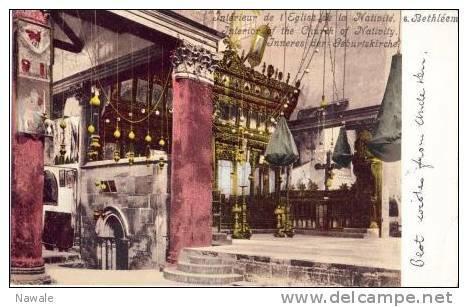 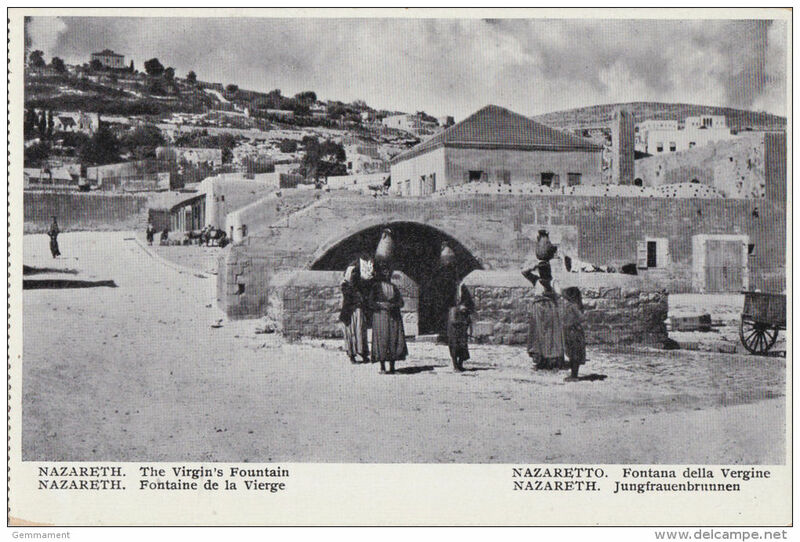 Old Postcard of The Manger,Bethlehem,West Bank, Palestine,,S50. 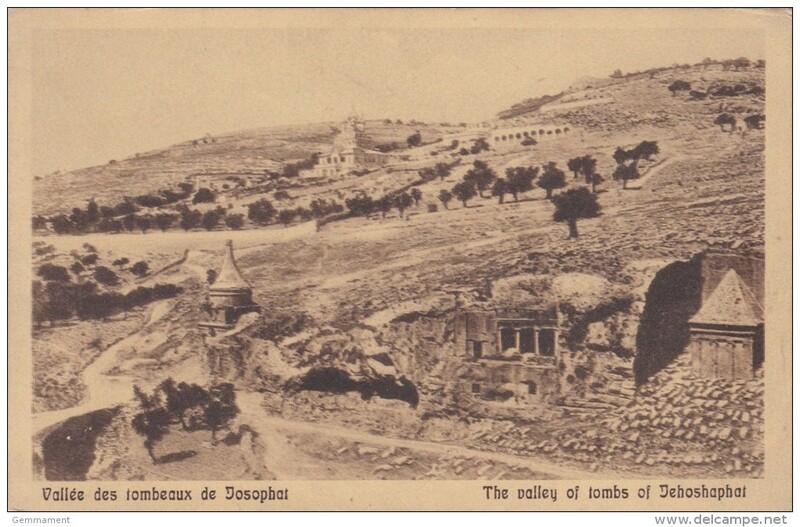 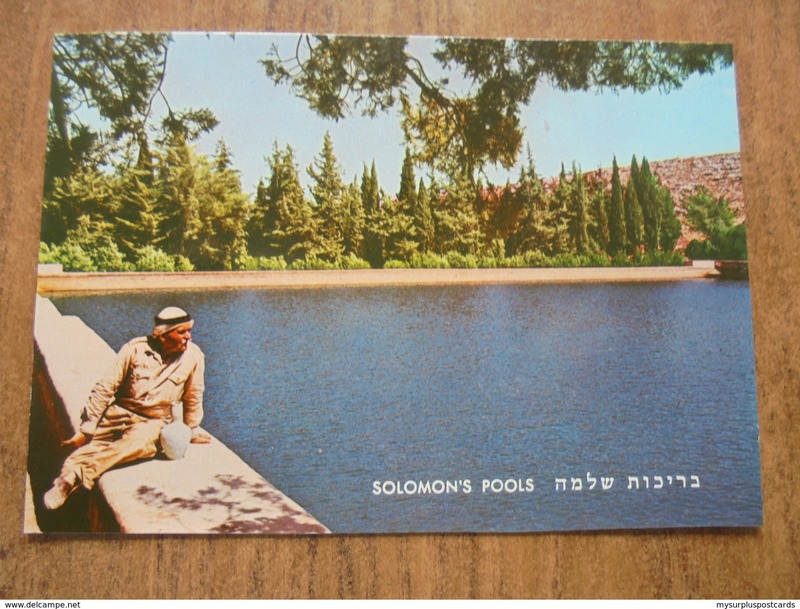 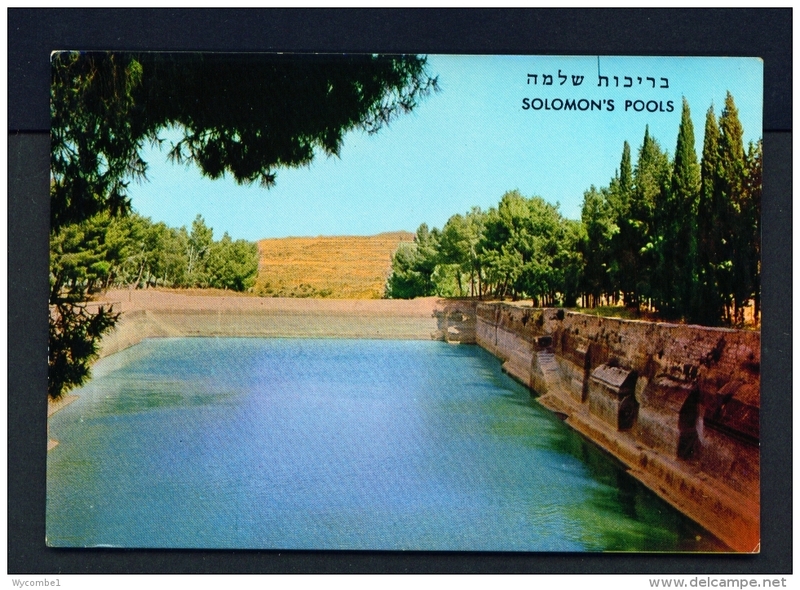 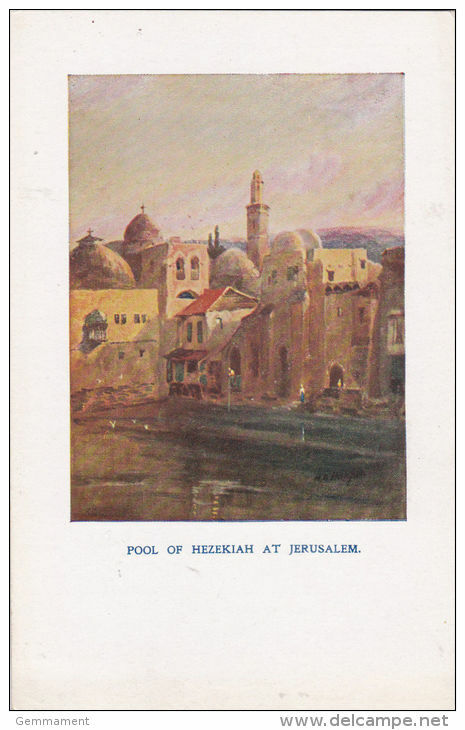 51825 POSTCARD: PALESTINE: Solomon's Pools, Bethlehem. 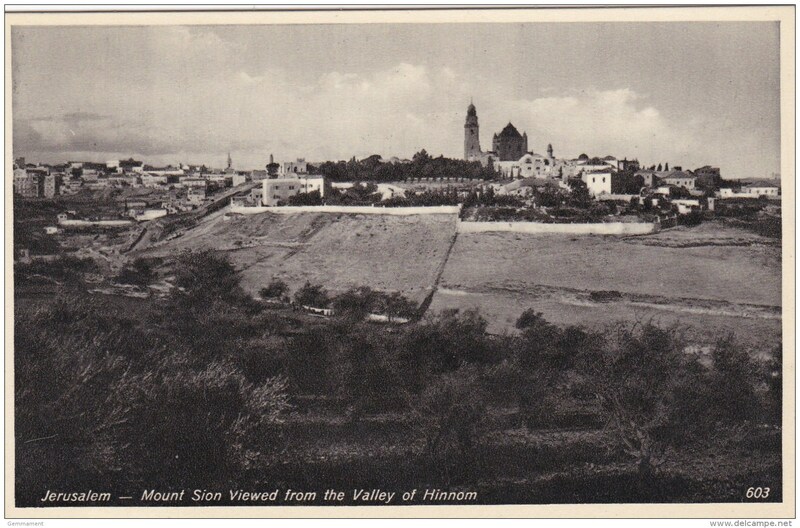 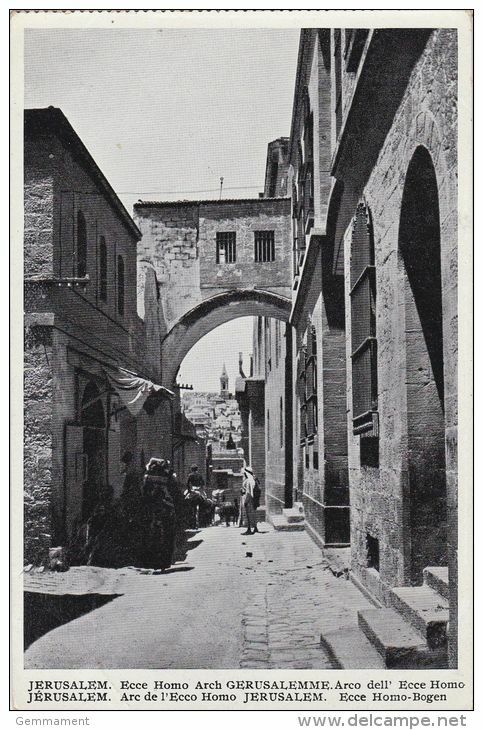 51824 POSTCARD: PALESTINE: Hebron, General View. 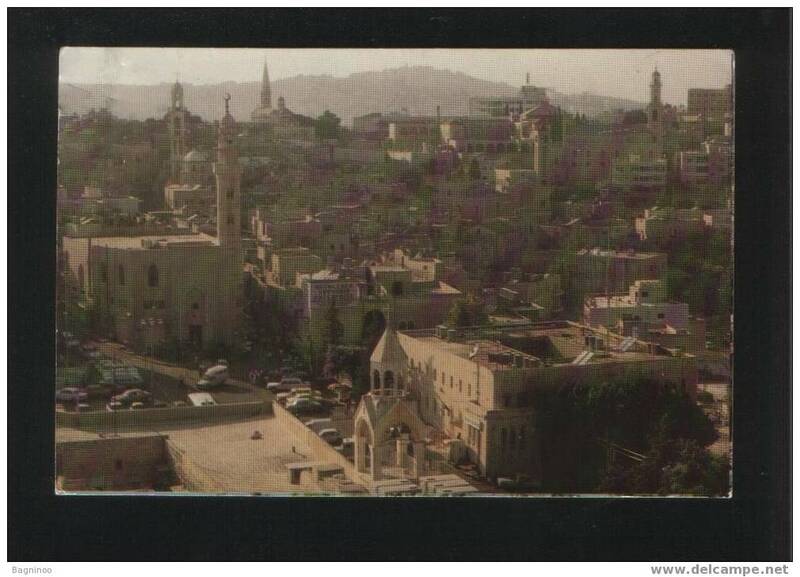 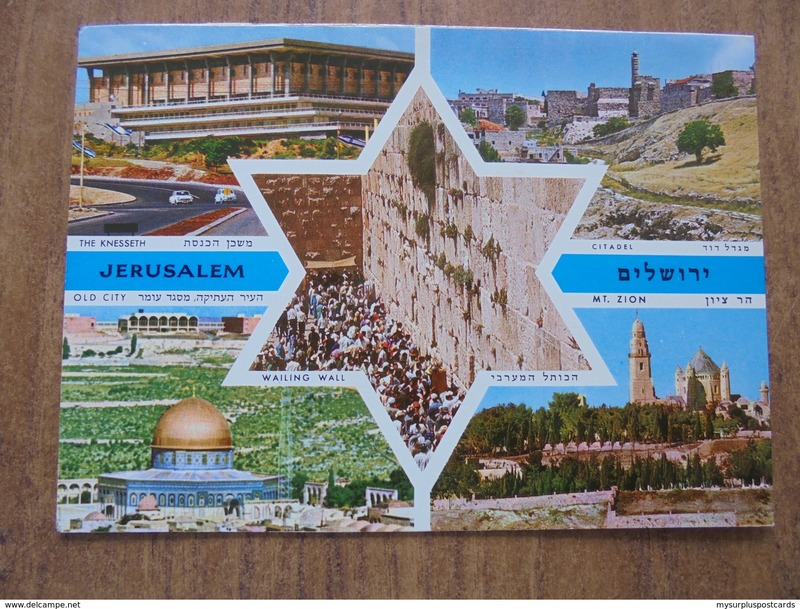 51823 POSTCARD: PALESTINE: JERUSALEM Multi View. 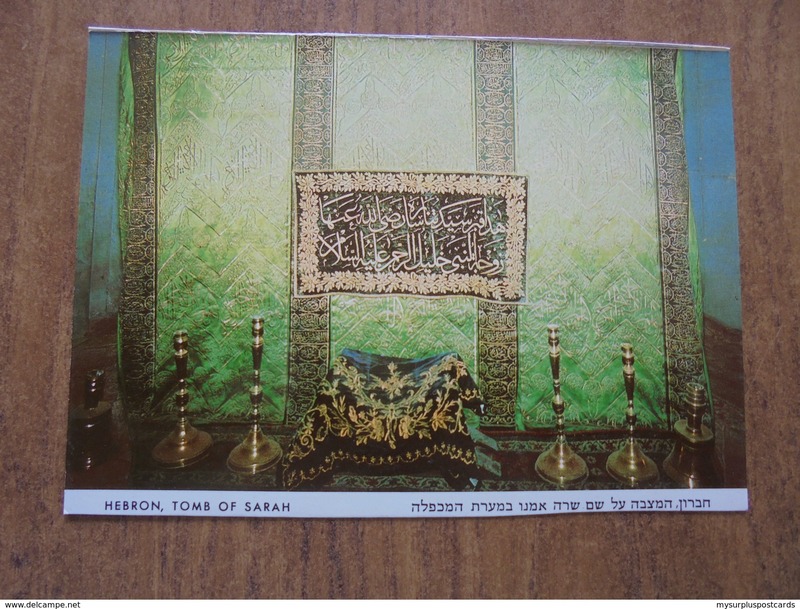 51822 POSTCARD: PALESTINE: HEBRON: Tomb of Sarah. 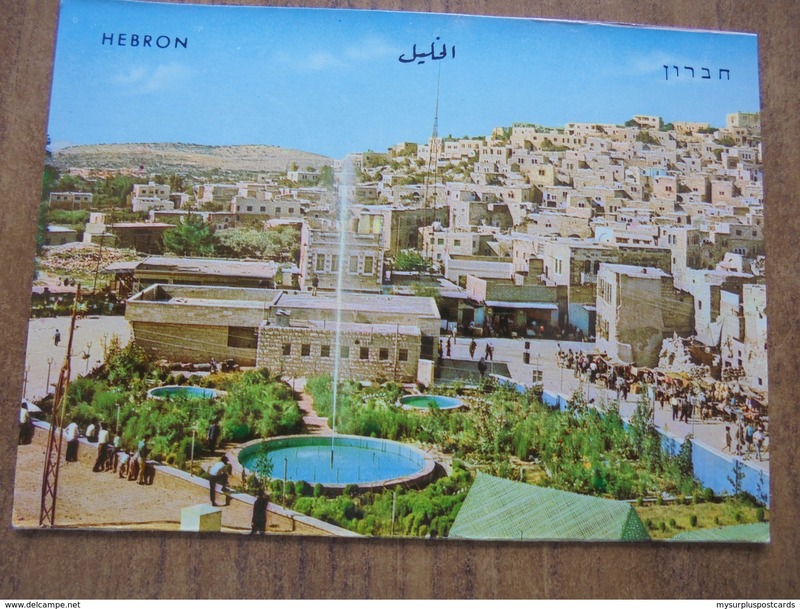 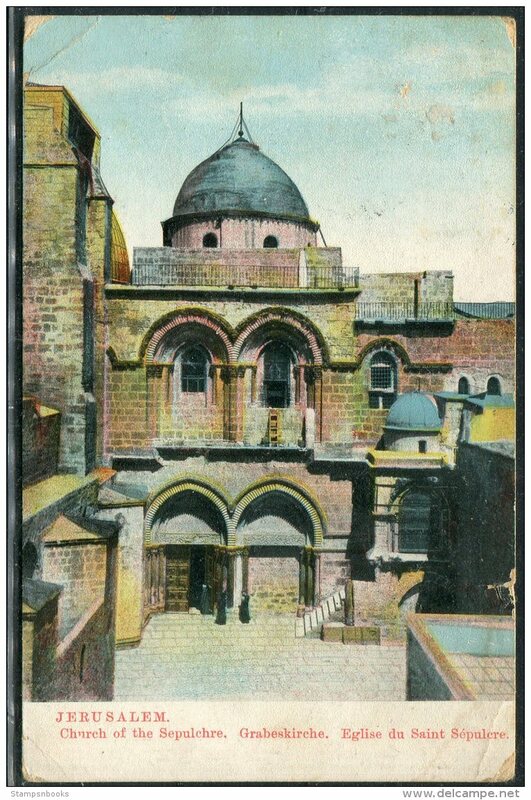 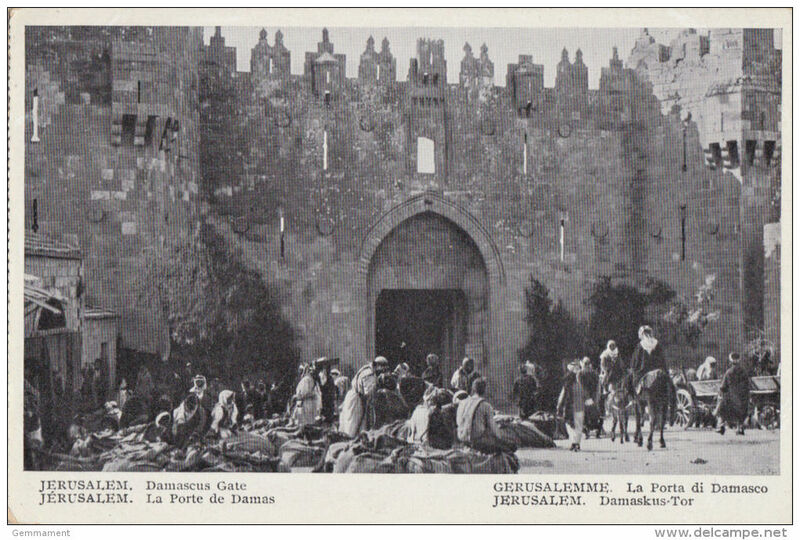 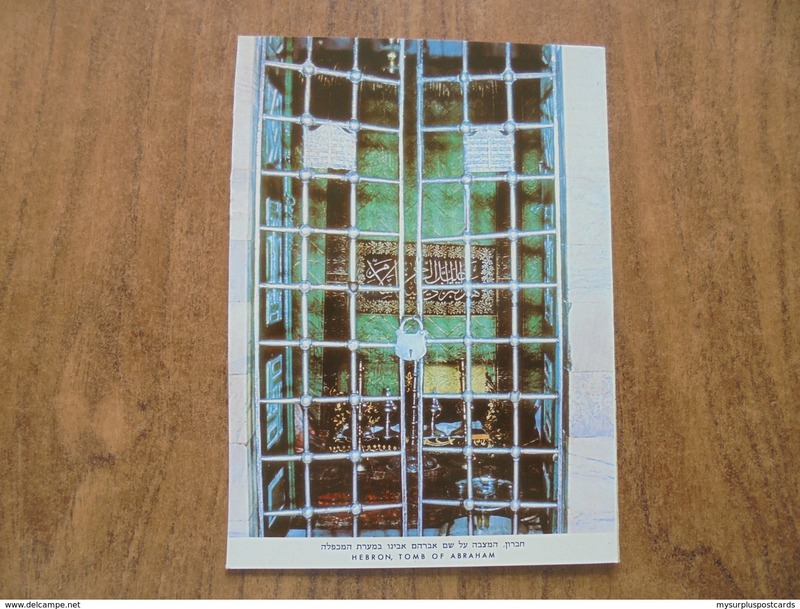 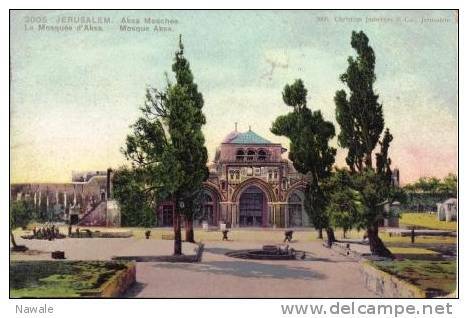 51821 POSTCARD: PALESTINE: HEBRON: The Tomb of Abraham. 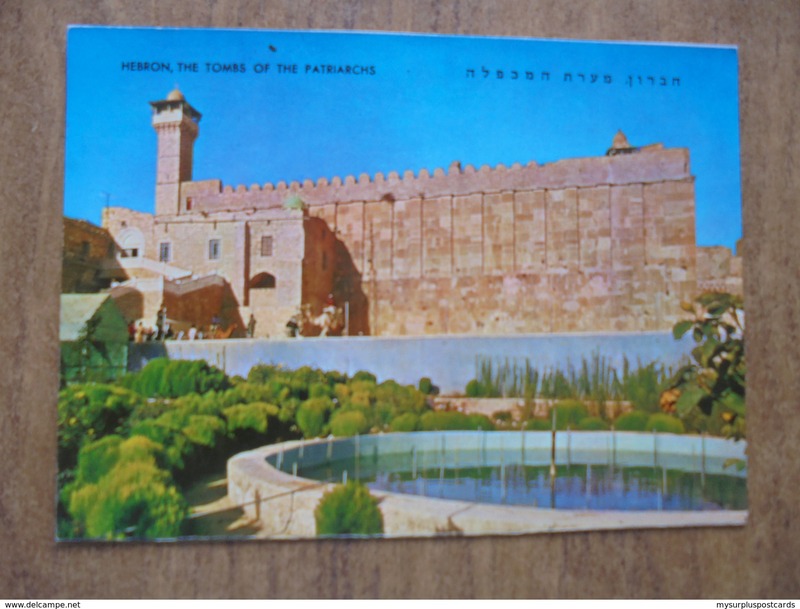 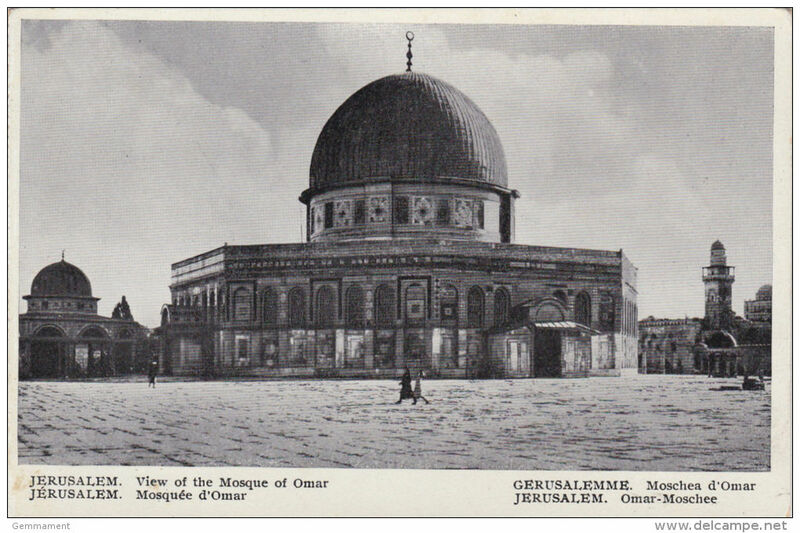 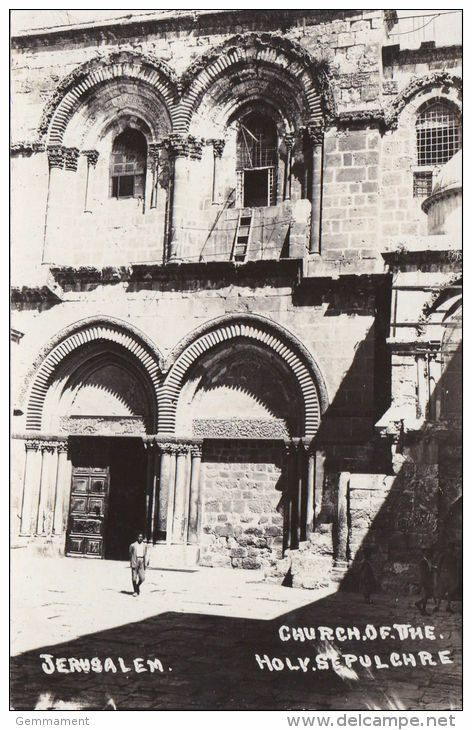 51820 POSTCARD: PALESTINE: HEBRON: The Tombs of The Patriarchs. 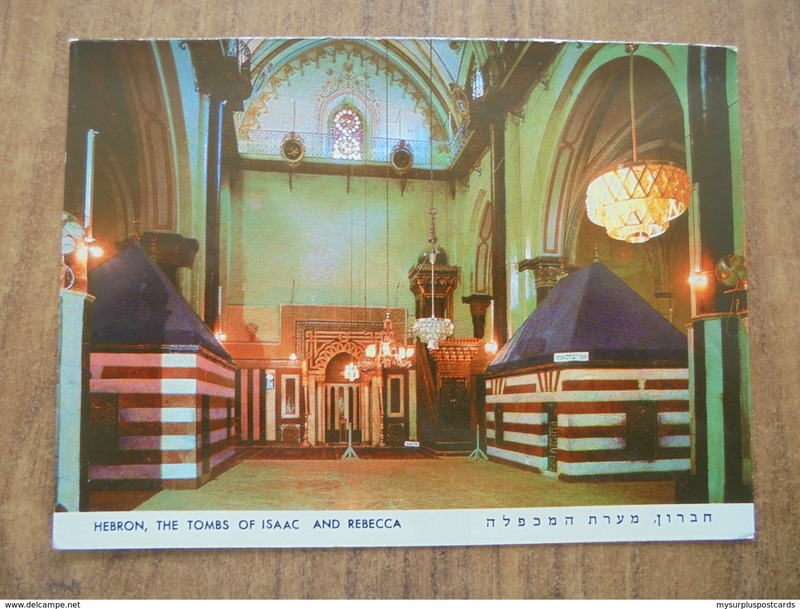 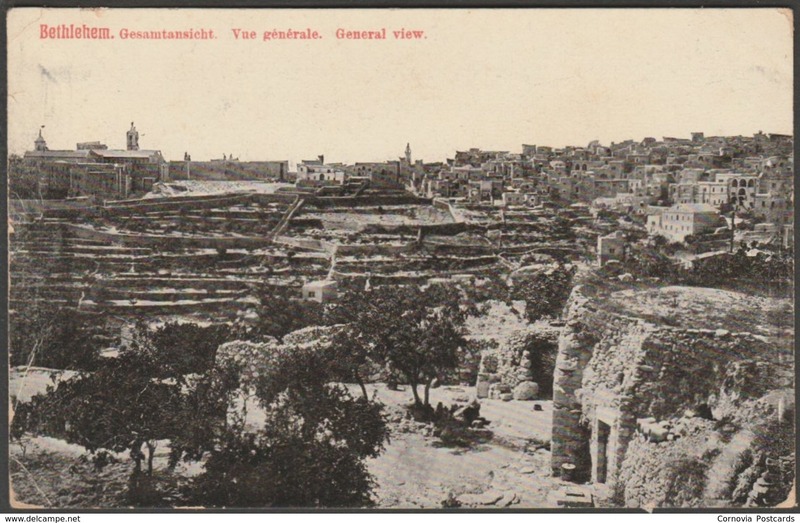 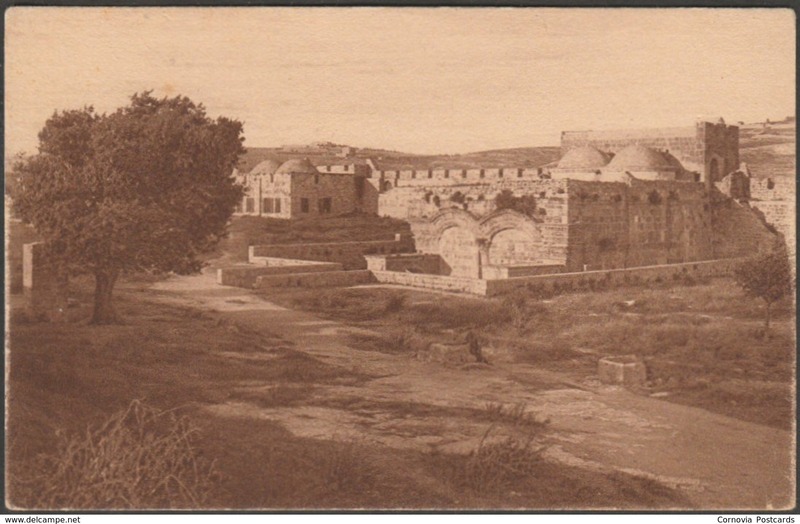 51819 POSTCARD: PALESTINE: HEBRON: The Tombs of Isaac and Rebecca. 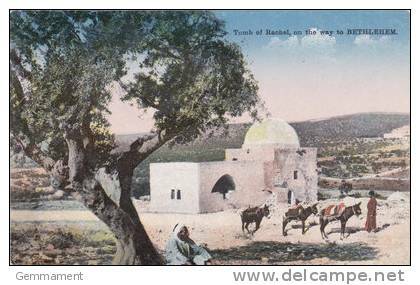 PALESTINE - BETHLEHEM - TOMB OF RACHEL NEAR BETHLEHEM. 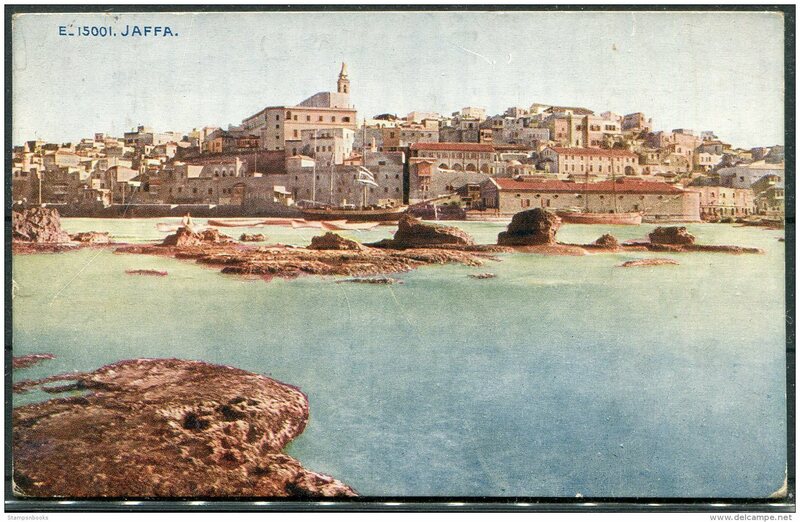 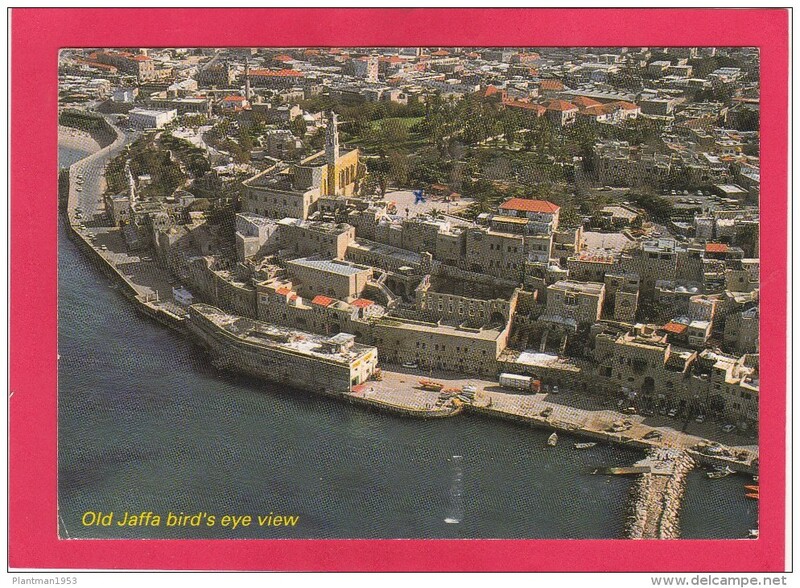 Old Jaffa, Tel Aviv-Jaffa, Israel, Posted with stamp, A18. 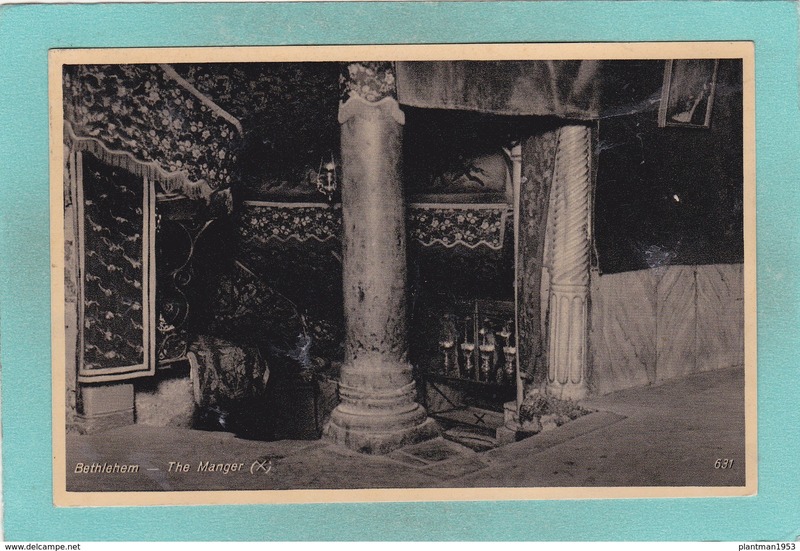 The Garden Tomb, Jerusalem, Israel, Posted with stamp, A18. 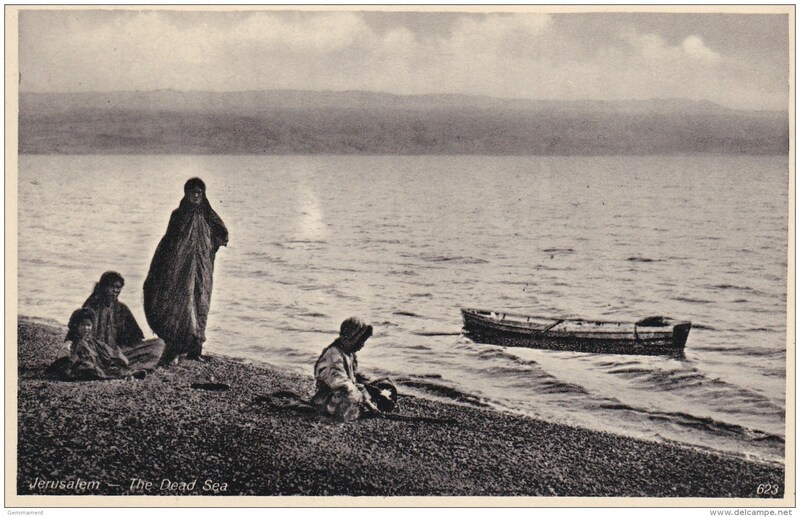 Sodom, Lots Wife and the Dead Sea, Israel/Palestine, Posted with stamp, A18. 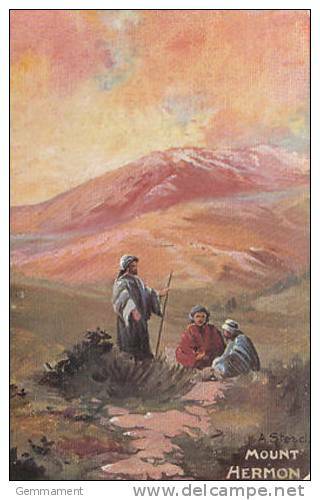 Mount Temptation, Jericho, West Bank. 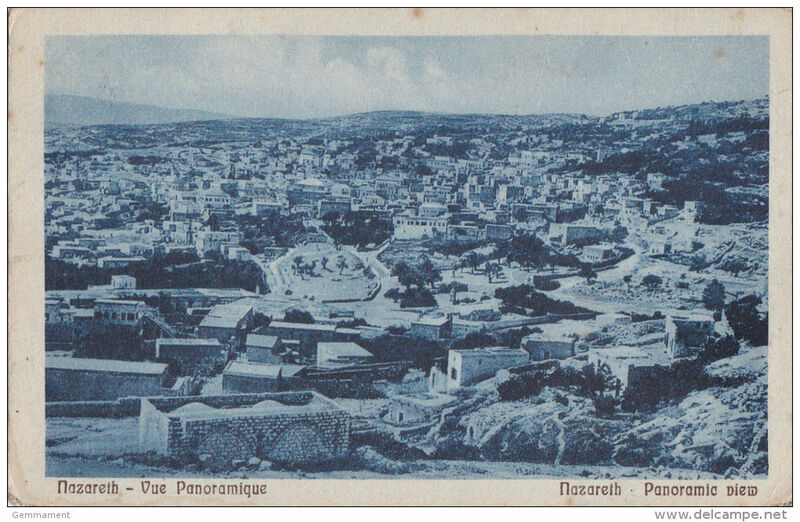 Palestine, Posted with stamp, A18. 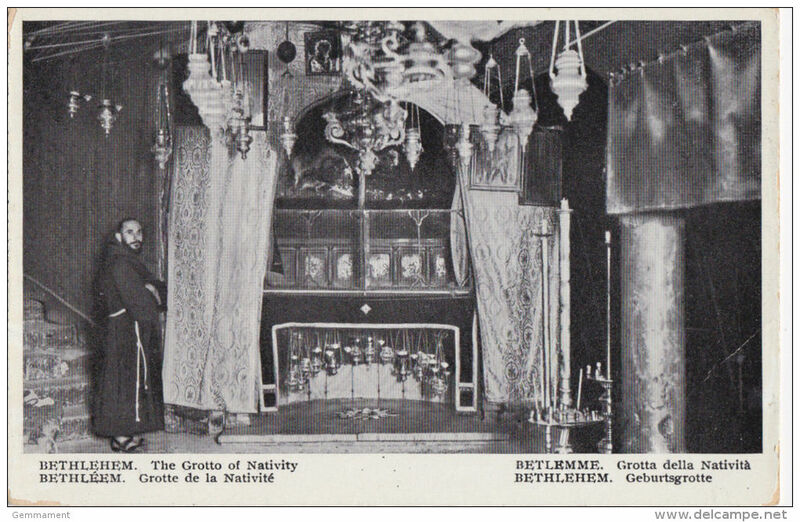 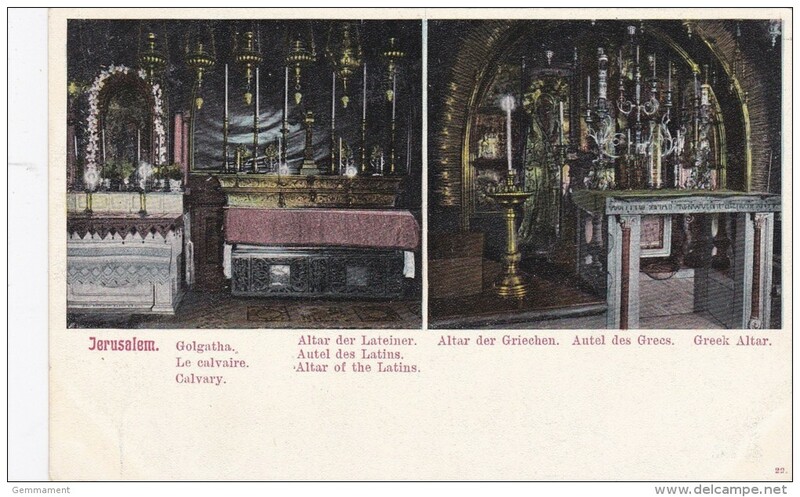 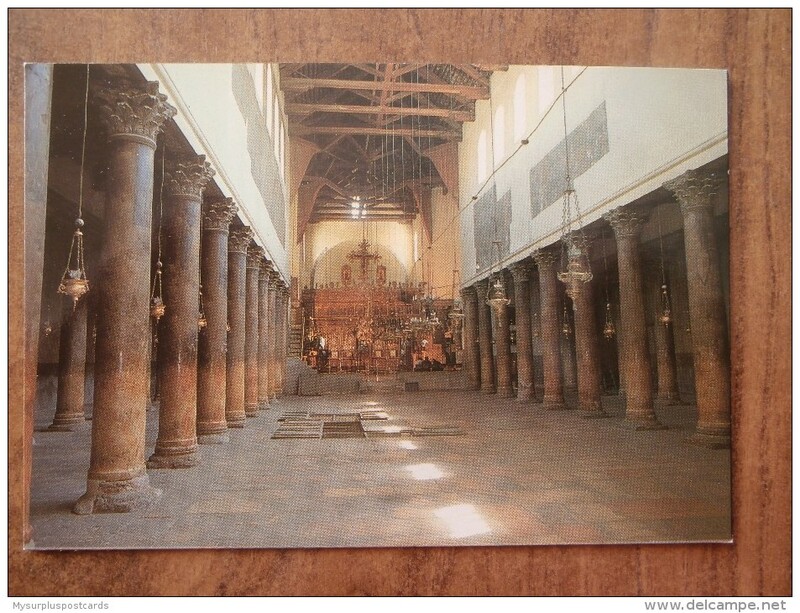 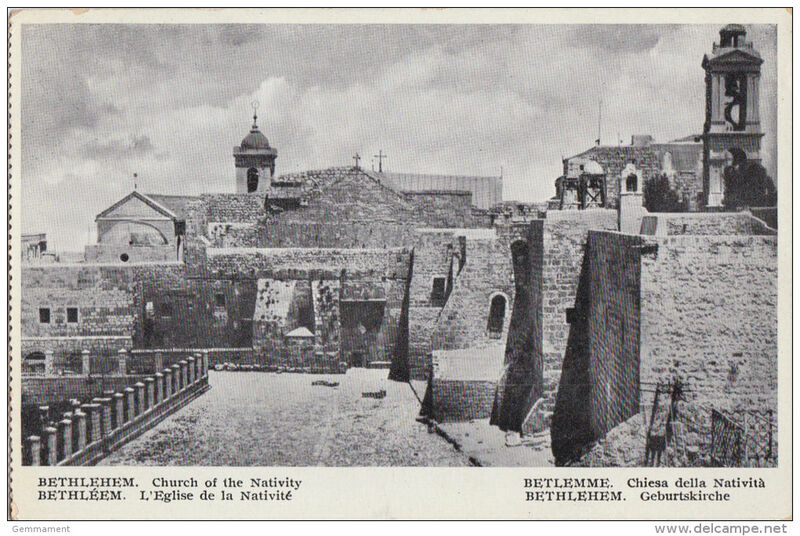 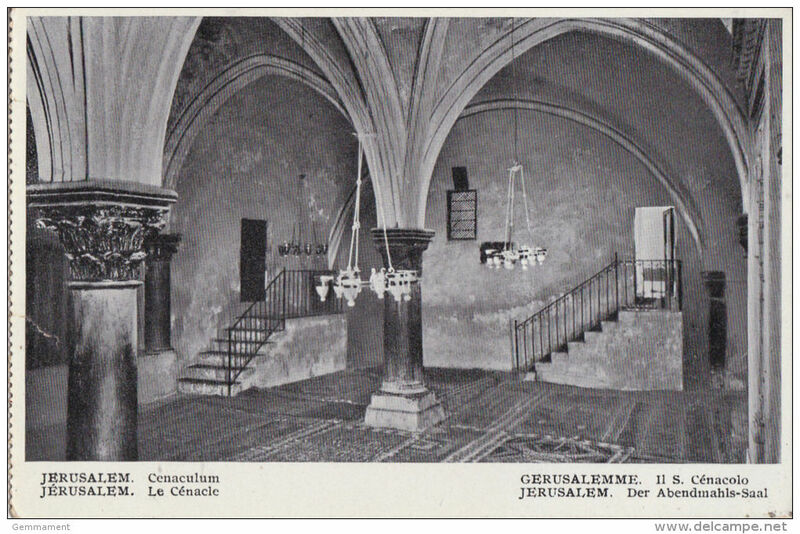 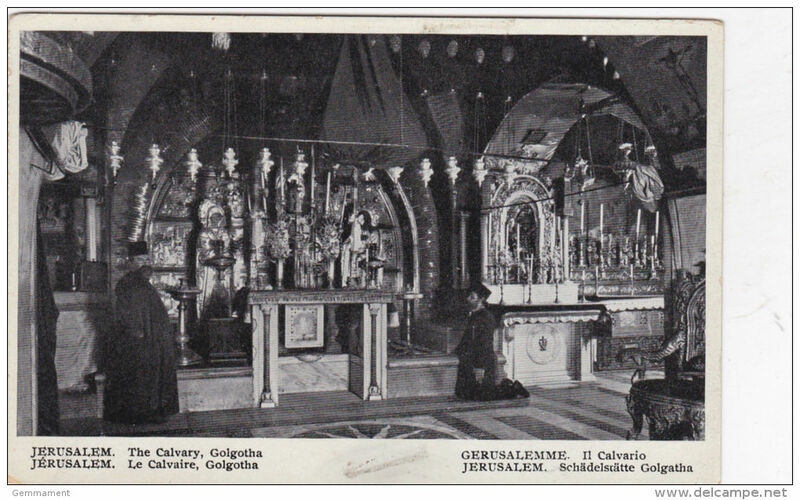 42081 POSTCARD: PALESTINE: Bethlehem - Nativity Church - inside. 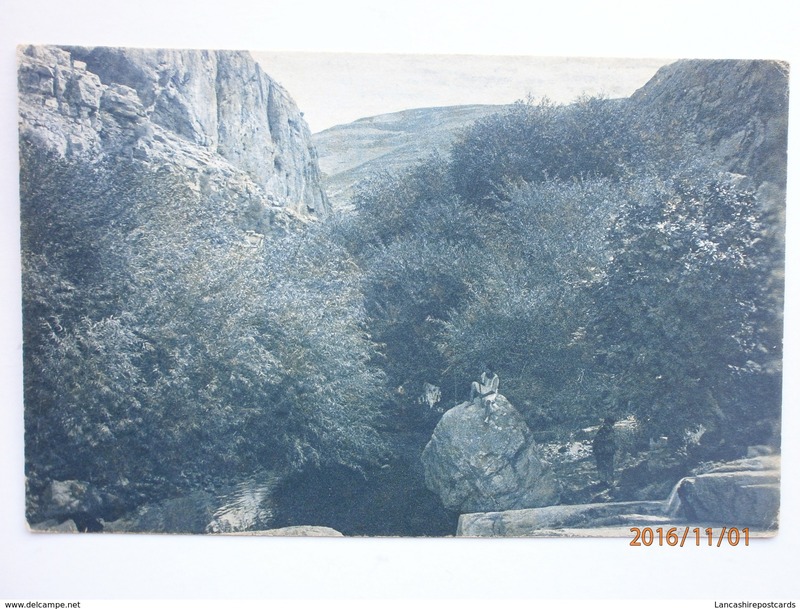 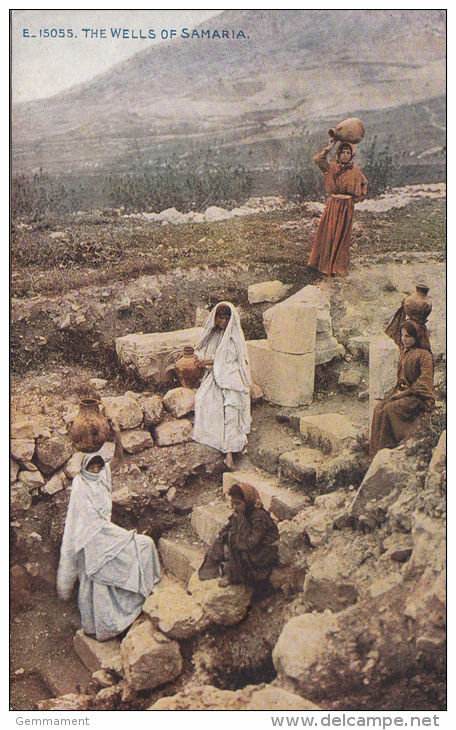 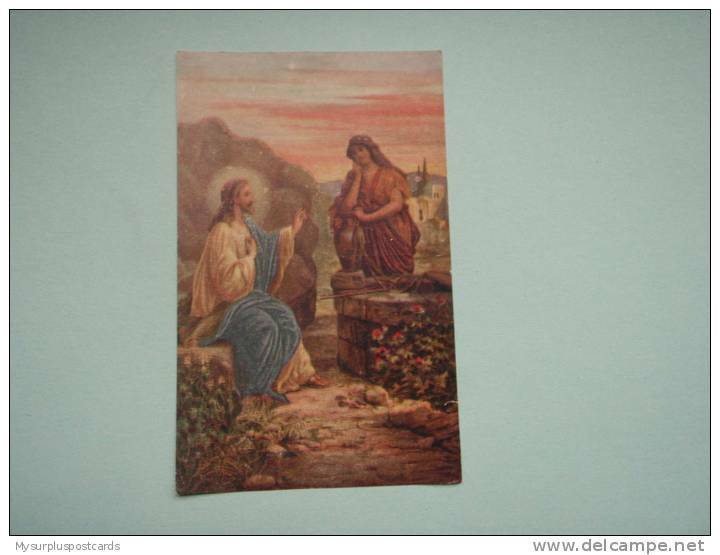 17898 POSTCARD: PALESTINE: Jesus conversing with the Samaritan woman at Jacob´s well. 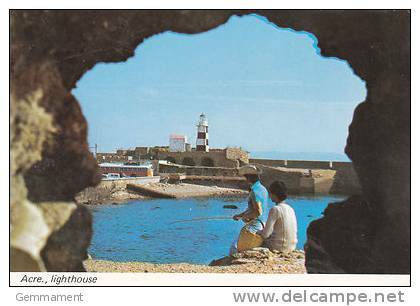 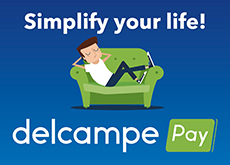 There are 8104 items which correspond to your search on Delcampe International.